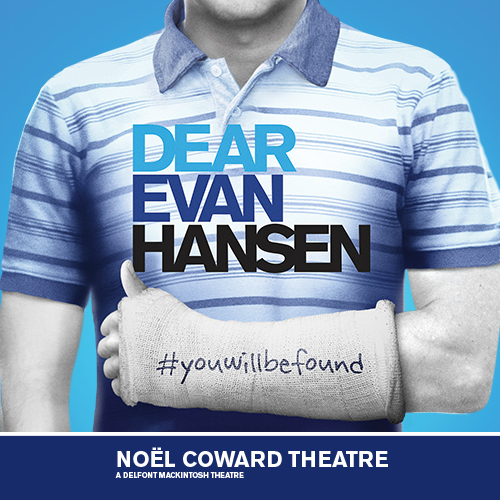 Finding the perfect West End show for you on a specific budget can seem like a daunting task. Take the stress away from wondering how much tickets will cost and book your tickets to see these shows, sorted by price. 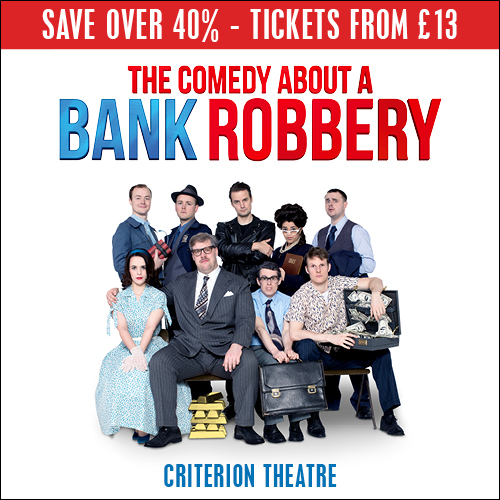 From tickets for as low as £12.50, you can enjoy an unforgettable night out in Theatreland without breaking the bank. Don’t miss out on these offers, regularly changing throughout the month to make sure that you get the best deals. With tickets for as little as £19.50, you’ll want to see Rip It Up at the Garrick Theatre, starring Strictly celebrities Louis Smith, Aston Merrygold, Jay McGuinness and Aston Merrygold. All tickets for The Great Gatsby are now under £25, with savings of up to £7.50. Don’t miss out on your chance to immerse yourself in the 1920s hedonistic lifestyle at Gatsby’s Drugstore, purpose-built for the show. 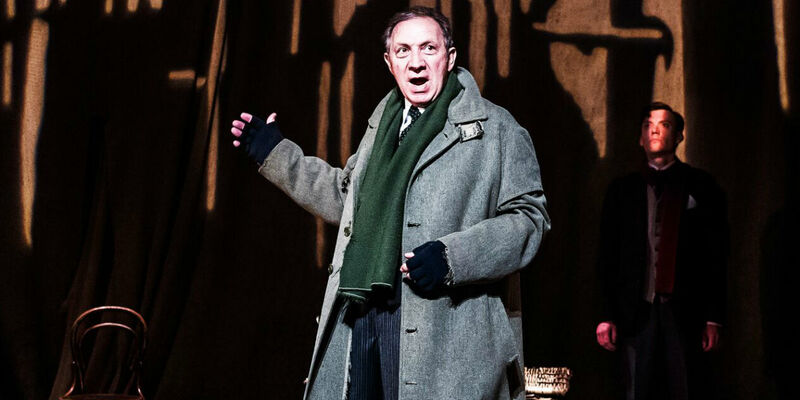 With savings of up to 27% and tickets for just £19.99, don’t miss out on your chance to see The Woman in Black at the Fortune Theatre in its 30th continuous year in the West End. Returning to the West End by popular demand, see The Curious Incident of the Dog in the Night-Time for just £18, with no booking fee on weekday evening performances. 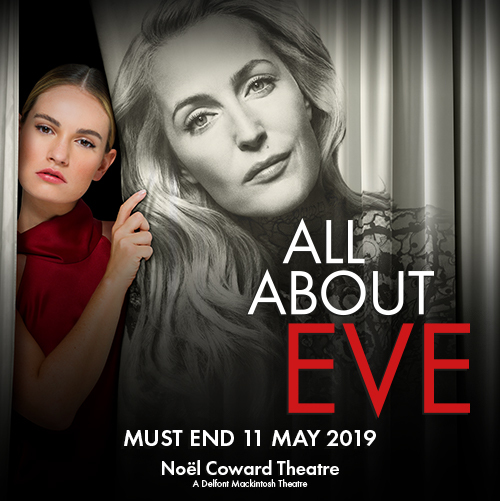 See one of the newest West End premieres before anyone else and book preview tickets for as low as £20.50 at & Juliet. On top of this, you won’t have to pay a booking fee! From only £13.60 for a joint ticket, you’ll be able to visit Grand Designs Live 2019 with a friend and walk around the homeware, lifestyle and design exhibits. For just £11.20 for a joint ticket to the Ideal Home Show, you’ll be able to take advantage of show offers, as well as the dedicated spaces to technology, style and interior which will leave you feeling inspired. Book by 4th April and you won’t have to pay a booking fee on tickets to see one of the early performances of Man of La Mancha. 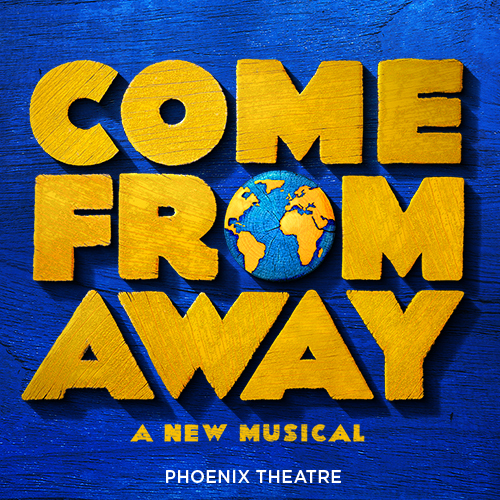 Valid for all performances from 26th April to 15th May, you won’t want to miss stellar performances from Kelsey Grammer and Danielle de Niese. Pay no booking fee on all tickets to Night of the Living Dead LIVE! and enjoy an immersive theatrical experience that’s sure to leave everyone in amongst the gore and zombies. Venture away from central London and head to Theatre Royal Stratford East to see Equus. With all tickets under £35 and no booking fee on tickets to 23rd March, you’ll want to see this gripping play. Take advantage of our special offers to Kidzania London. With adult tickets for £12 and child tickets for £19, enjoy a world that’s built for your young ones for under £35 together! Throughout the whole of March, pay no booking fee on tickets to see Fiddler on the Roof at the Playhouse Theatre. With tickets for as cheap as £29.50, you won’t want to miss this production transferring from the Menier Chocolate Factory. With no booking fee on Saturday evening performances, see The Woman in Black for just £29.50. How many times will you jump out of your skin at this production? Book by 8th March and save 30% on Thames Rocket: Ultimate Adventure tickets, where you’ll be able to speed down the River Thames in a historical boat ride that’s packed with thrilling moments. 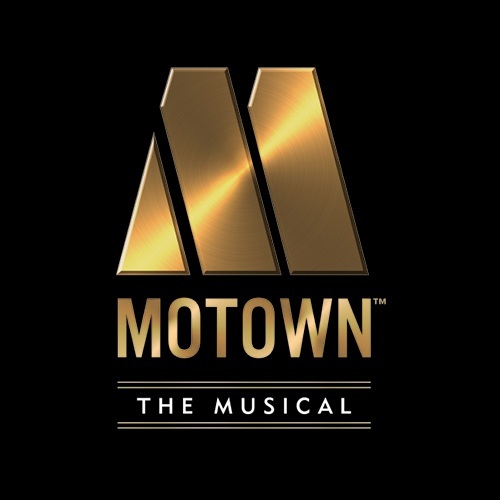 Save up to 45% on tickets to see Motown the Musical in its final few weeks at the Shaftesbury Theatre. 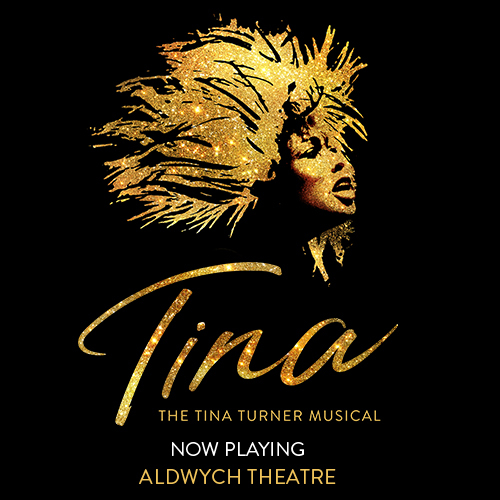 Available on all Monday-Wednesday performances to 3rd April, hear the greatest hits by Diana Ross, Stevie Wonder and more sung in the West End! Enjoy a dance-filled night at Rip It Up at the Garrick Theatre, with tickets at £39.50. Showcasing the best of the swinging sixties, see some of the greatest celebrities in Strictly history take to the stage in a show-stopping production. 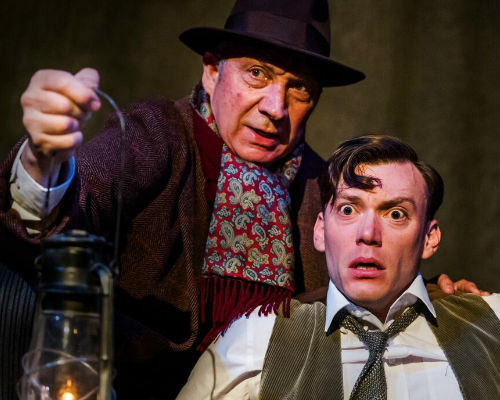 Save up to 21% on Tuesday to Thursday performances of The Woman in Black and see one of the West End’s classics for just £41. Opening later in the year, book your tickets to see & Juliet and see a world premiere in the West End for just £38. Save up to 38% on tickets to see Patti LuPone discuss her performing career at Sunday Encounters: Patti LuPone on 10th March. Book your tickets for a weekday performance of Wicked by 7th April and you’ll be able to upgrade your seat to some of the best seats in the house! Set to dazzle audiences at the Shaftesbury Theatre at the end of the year, book your tickets to the world premiere of & Juliet for just £48, and you won’t have to pay a booking fee on top. Save up to 28% on tickets for Thriller on performances from Sunday to Thursday. With plenty of Michael Jackson hits in the show, you’ll be dancing out of the aisles and into Theatreland. With no booking fees on all seats throughout May performances, as well as the best seats in the house reduced to £55, there’s no way you’ll want to miss out on School of Rock at the Gillian Lynne Theatre. Looking for deals all year round? Make sure you find the biggest savings on theatre tickets with us.